In the beautiful Thermaikos Gulf in the northwest corner of the Aegean Sea, Thessaloniki is Greece’s second largest city and home to 1.12 million people. Part of the Hellenistic, Roman, Byzantine and Ottoman empires, this area has been home to human communities since 315 BC. Its long history has led to a diversity of architectural styles and historic sites though much of the area was destroyed and then rebuilt after the Great Fire of 1917. With close cultural and economic ties to its neighbours and a strong Jewish history, Thessaloniki’s multicultural streets are full of life and vibrancy – a city easy to fall in love with. Thessaloniki is one of the eight cities that has contributed to the development of the City Water Resilience Approach. As Greece’s second largest port, it provides Europe easy access to the Balkans and the Black Sea whilst bringing in 293 million USD annually. Due to austerity measures, Thessaloniki’s 2 million tourists and 150,000 students have also become increasingly important to sustain the city’s economy. During the last decades, and especially before the development of the Aliakmon River water treatment plant, Thessaloniki has often suffered from water scarcity due to water demand from increasing populations and the city’s water system is particularly challenged by agriculture and energy where it is struggling to meet demand. In the Central Macedonian Region, irrigation water-use accounts for 85% of all water uses. Water-intensive crops, such as rice, account for high volumes of irrigation water and many issues with nearby agriculture are outside the jurisdiction of the municipalities. The Axios River is transboundary, with 83% in the Republic of North Macedonia, which has built eleven hydropower dams along the river within its borders, upstream of Greece. Many areas within the City of Thessaloniki have experienced historic flooding and poor regulation of past urban development has resulted in a combined sewer system that cannot handle peak flows during flooding. This was most recently demonstrated during the massive surface flooding earlier in 2018 that flooded the under construction metro lines. 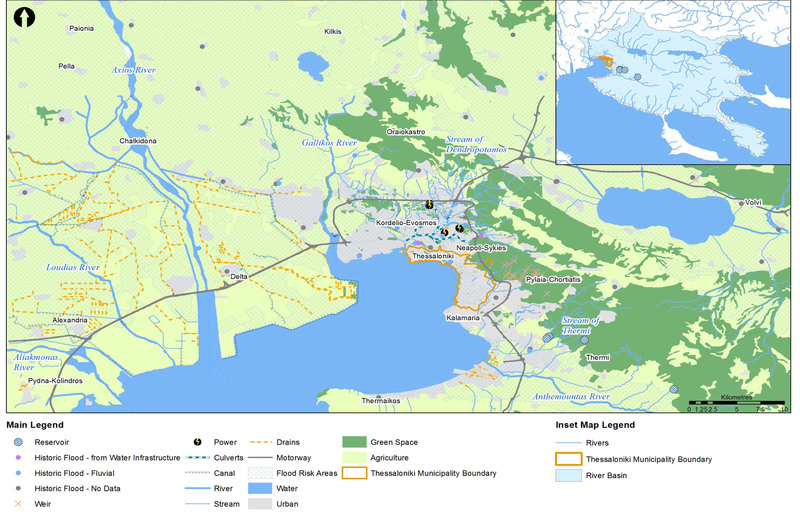 The Axios-Loudias-Aliakmonas Delta is prone to flooding and the industrial zone of Greater Thessaloniki is in a high-risk flood zone. Extensive surface flooding in 2009 and 2014 showed that flood mitigation infrastructure needs to improve, with damage to housing and critical infrastructure. Coupled with a shortfall of critical infrastructure, inadequate governance, pollution, aging infrastructure, limited funding and investment, and illegal connections, these hinder the resilience of the city. 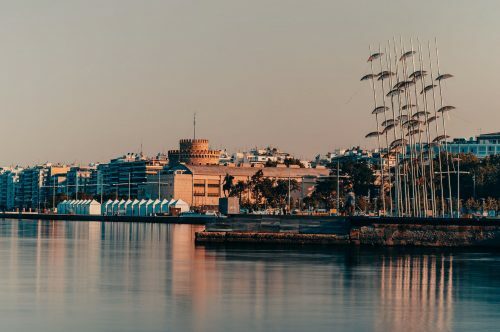 In addition to several water resilience programmes that Thessaloniki stakeholders are working with, the city is part of the 100 Resilient Cities (100RC) network. 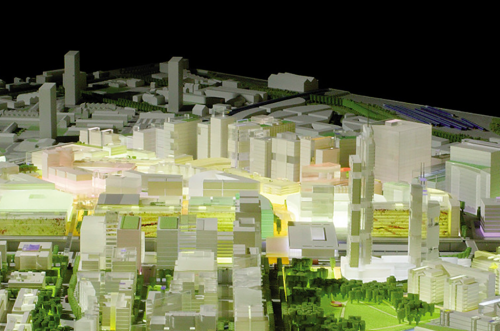 It has produced the Thessaloniki Resilience Strategy which is currently being implemented. Within this context Thessaloniki was selected as one of the eight cities contributing to the development of the City Water Resilience Approach, an engagement co-led by the Thessaloniki Resilience team and 100RC and supported by the Water Supply and Sewerage Company of Thessaloniki. 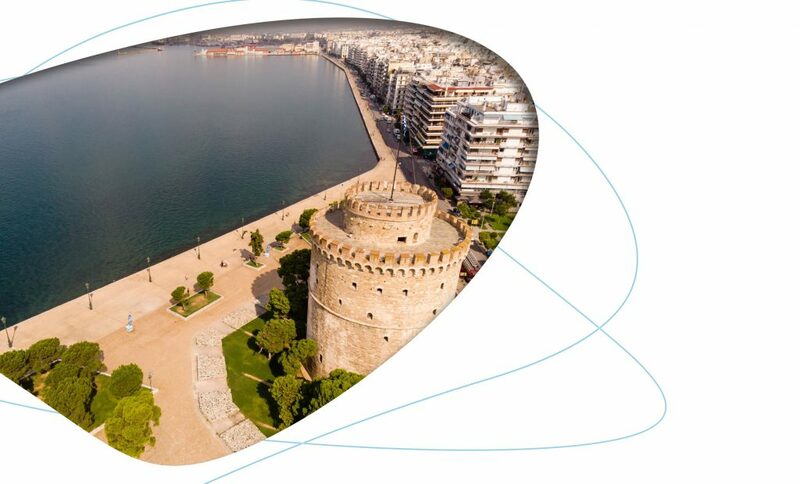 Research was undertaken into the water resilience of Thessaloniki through a detailed review of literature, surveys, and consultation with key water stakeholders. Now the results of this research and its contribution to the City Water Resilience Approach are published as the City Characterisation Report for Thessaloniki. 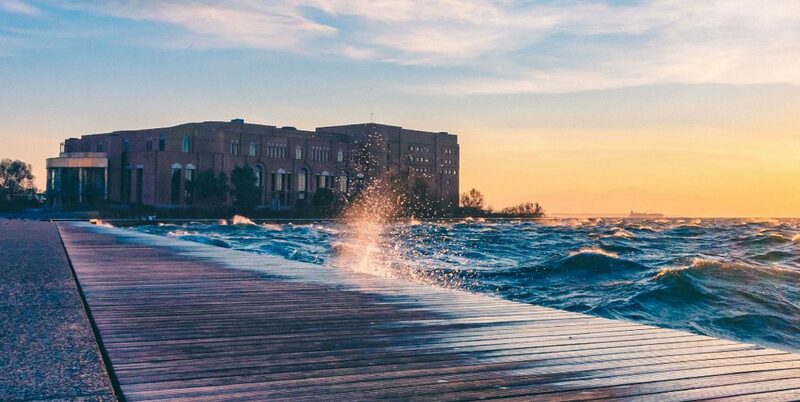 The document sets out the general factors of water resilience for Thessaloniki and those that would positively contribute to the resilience of the city’s urban water system. 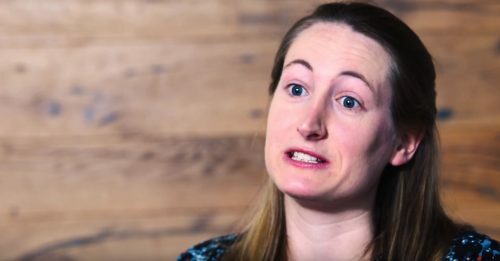 More about the City Water Resilience Approach.